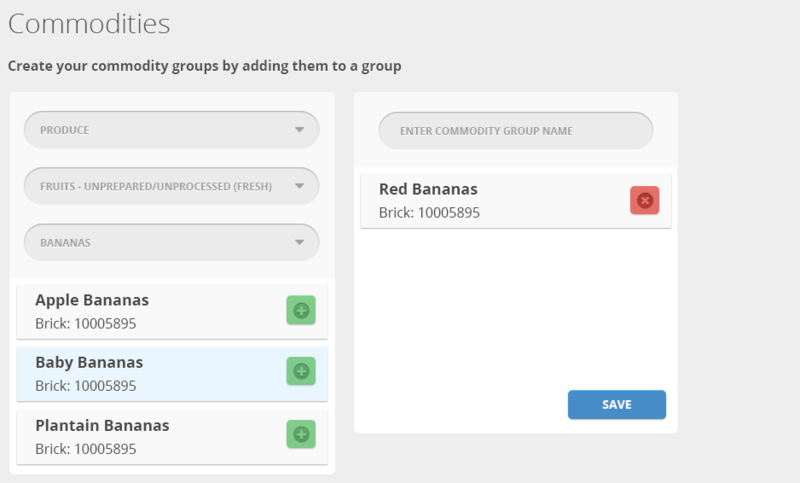 User story: Create a group and add some items to it through a filtered list. I have a mockup but I am unsure where the list of groups would go in case I'd like to delete them or edit them. Also, would it make more sense to do a wizard? Ad 1. This would work only if user understands the purpose of group and know what can he add to it and why. But in your case it seems that user should explore products first, since it's onboarding. Ad 2. This would be better if user has to learn the purpose of group, explore products first and then choose group name. This seems to be your case. Your hierarchy is Groups -> Items. I'm assuming the user must select or create a group before dealing with items. So you probably want to start with the list of groups in a panel on the left side. Creating/editing a group can either be done within that panel or within a popup/lightbox. Now for the filtered list adding: Instead of having the user "add an item to a group," could you consider having them "select the items" from the list that they want to be associated with the group? Think of the groups as labels applied to a master list of items. By default, the list of items could be filtered to show only those that are selected for the given group. The user can expand these results by activating one of the other filters, like produce, thereby showing all the produce items, selected or not. The user can see which produce items are already selected, and turn each one of them "on or off". With this model, you'd always want to display the total number of selected items for the given group, and have a quick link to get back to the default view to only show selected items. On tap on the group you can open a new page with a list. Wizard option will make sense with my second solution of the new screen. Not the answer you're looking for? Browse other questions tagged drop-down-list or ask your own question. Redundant to have “add” and “save” button when adding choices from a list?